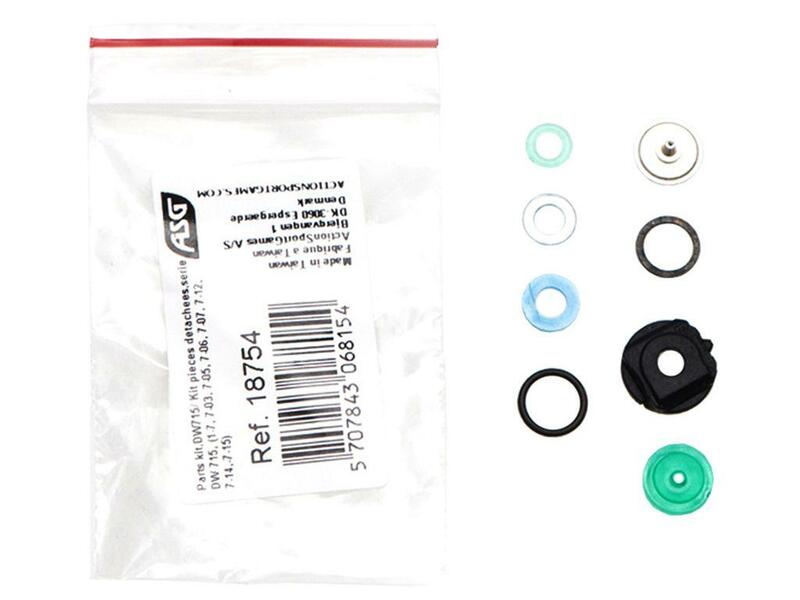 ASG Replacement Parts Kit For DW715 | Replicaairguns.ca | New Website! Replacement parts for the Dan Wessson 715 series revolver. Consists of O-rings, gaskets and CO2 piercer.